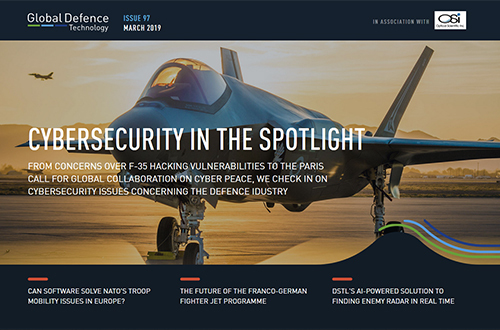 A global effort to keep cyberspace secure, how the F-35 could become vulnerable to hacking, solving NATO’s troop mobility issues in Europe, a new AI system to detect enemy rader, and more. 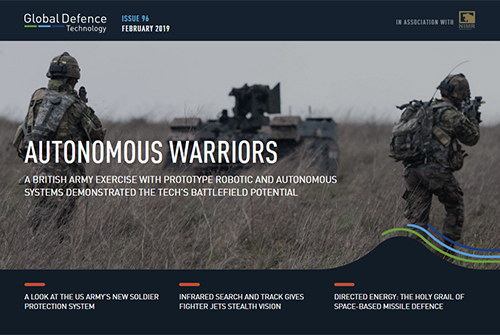 Testing frontline robots, new US Army soldier armour, space-based missile defence, infrared search & track for fighter jets, and more. 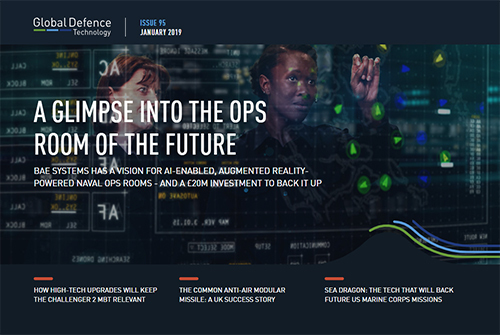 A glimpse into the ops room of the future, high-tech upgrades for the Challenger 2 MBT, the Common Anti-Air Modular Missile, the tech that will back future US Marine Corps missions, and more. 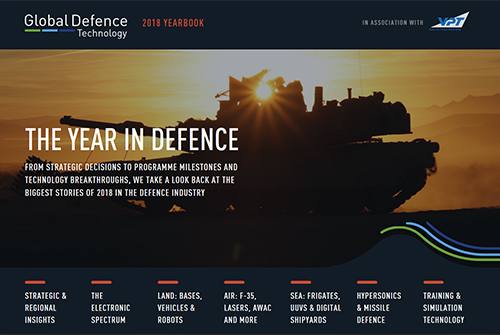 We take a look back at some of the biggest stories, technology news and programme updates from the past year in the defence industry. 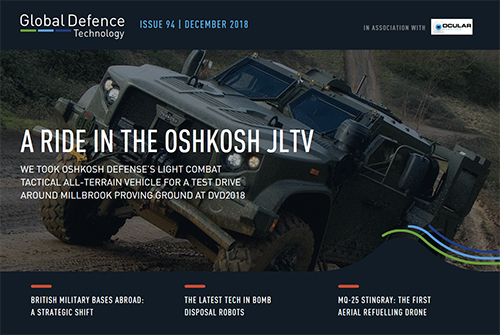 A ride in the Oshkosh JLTV, British military bases abroad, the latest robotic tech for bomb disposal and last mile supply, the first aerial reufelling drone and more. 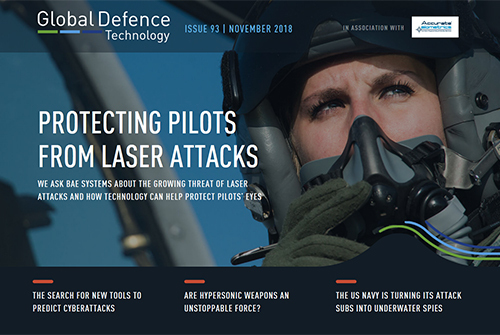 Protecting pilots from laser attacks, tools for predicting cyberattacks, the latest on hypersonic weapons, new missions for the US Navy’s attack submarines and more. 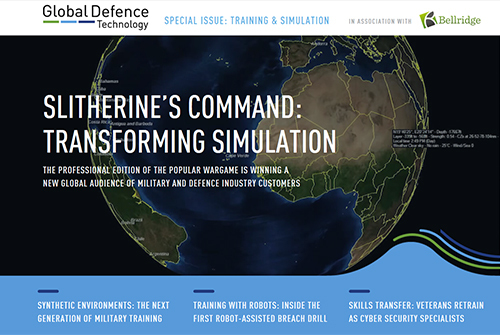 How the Command simulation game helps military planners, the future of synthetic training environments, the first robotic-assisted breach drill, new tech for sniffer dog handlers, cyber training for vets, and more. 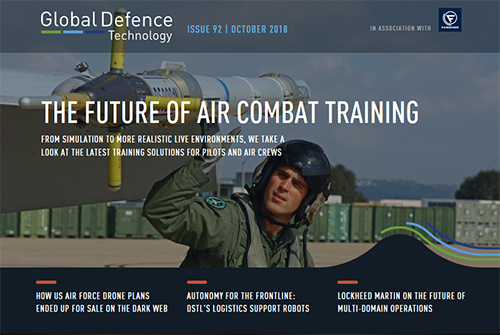 The future of air combat training, a look inside multi-domain operations with Lockheed Martin, how US drone plans ended up on the Dark Web, Dstl’s new frontine delivery robots, and more. 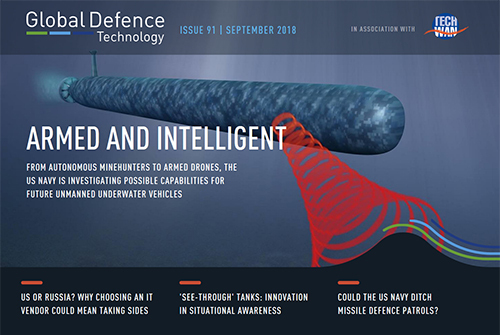 Capabilities of future unmanned underwater vehicles, why the US Navy wants to ditch missile patrols, innovation in situational awareness for AVs, the problem with the Watchkeeper drones, and more. 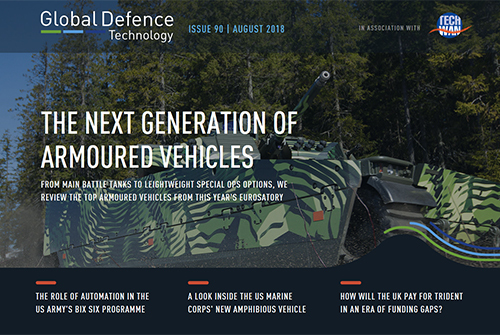 Next-gen armoured vehicles, the role of automation in the US Army’s Big Six, defending critical infrastructure, Trident’s growing price tag and more. 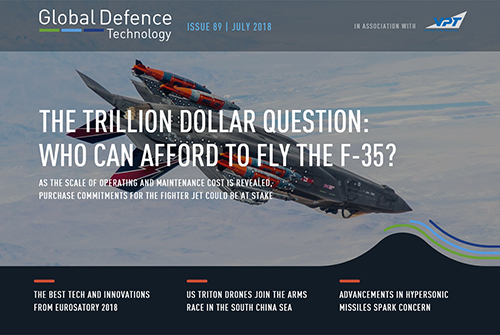 F-35 purchase commitments at stake, the best tech and innovations of Eurosatory 2018, US Triton drones head to the South China Sea, and more. 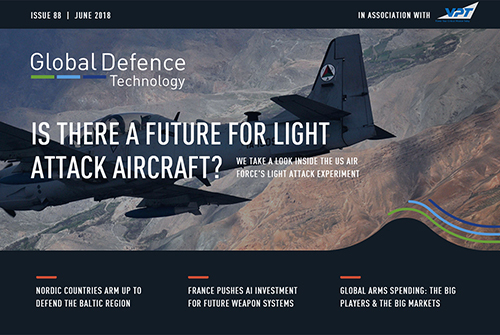 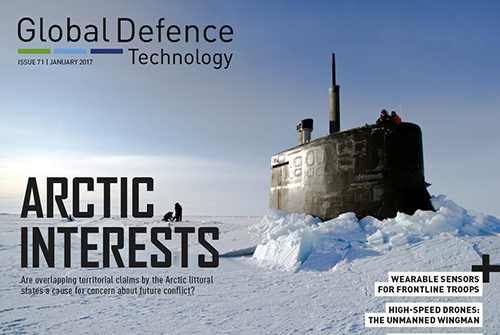 Nordic countries arm to defend the Baltic region, inside the US Air Force’s light attack aircraft experiment, France’s pushes AI investment for future weapon systems, and more. 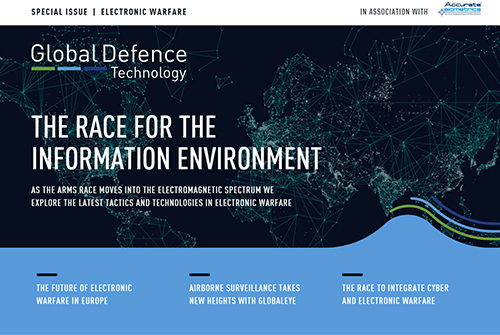 The evolution of electronic warfare, the race to integrate cyber and electronic warfare, airborne surveillance takes new heights with GlobalEye, and more. 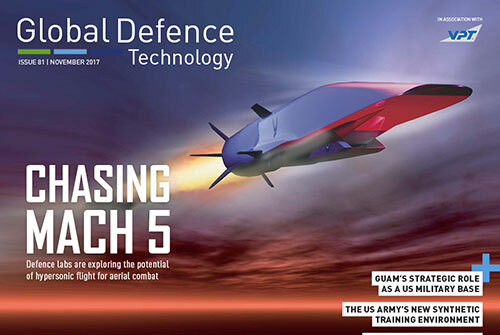 DARPA’s prototype unmanned submarine hunter, the Northrop Grumman/ATK deal, Hewlett Packard’s new supercomputers for the US Air Force Research Laboratory, and more. 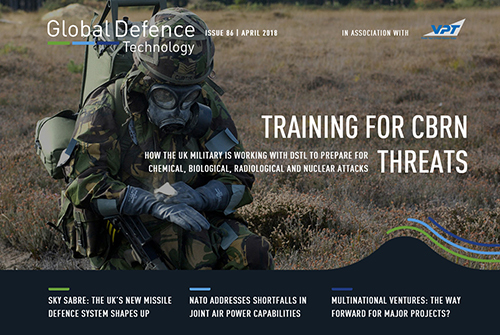 Training the Royal Marines for CBRN threats, inside the Sky Sabre missile defence system, contenders for the US Navy’s future Guided Missile Frigate, and more. 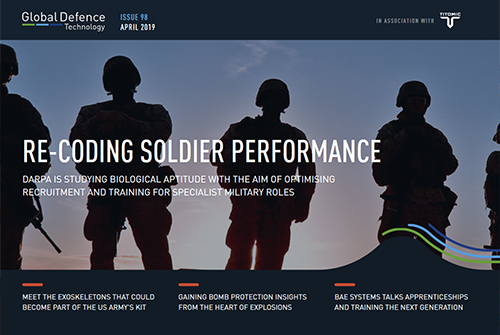 Maintaining the innovation edge, regenerative medicine on the battlefield, the RAF’s apprenticeship programme, and more. 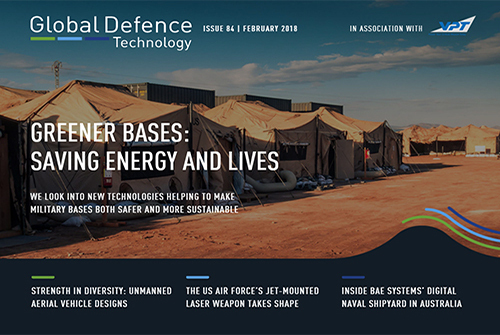 Technology for safer and more sustainable bases, the future of driverless technology in military vehicles, innovative UAV designs, the US Air Force’s jet-mounted laser weapons, BAE System’s digital naval shipyard, and more. 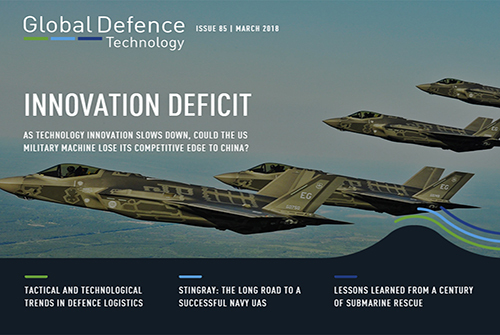 New flexible UAV designs, applications for 3D printing, a look inside the UK’s space programme, the future of Fincantieri and Naval Group, the US Navy’s green fleet efforts and more. 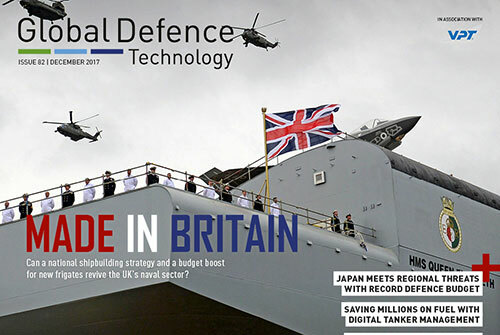 Japan’s record defence budget, cybersecurity insights from Airbus, medical equipment for the frontline, saving fuel costs with digital tanker management, the UK’s shipbuilding renaissance and more. 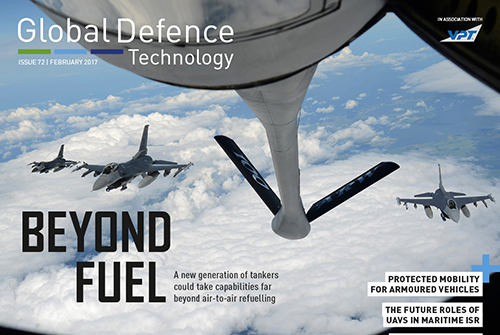 The potential of hypersonic flight for aerial combat, the US Army’s Synthetic Training Environment, AI-equipped drones for airfield repairs, the Patriot missile system’s role in Korea, Guam’s strategic importance for the US, and more. 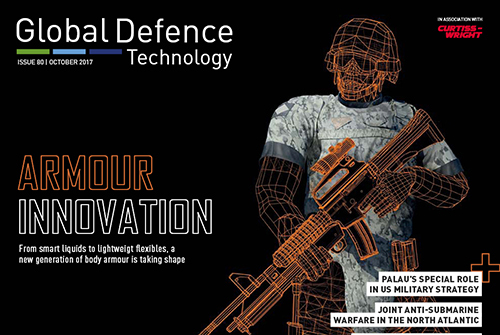 Trends in soldier armour, Palau’s place in US military strategy, trans-Atlantic cooperation on anti-submarine warfare, the Royal Navy’s Type 26 frigates, 3D printing for naval replacement parts, new treatments for PTSD and more. 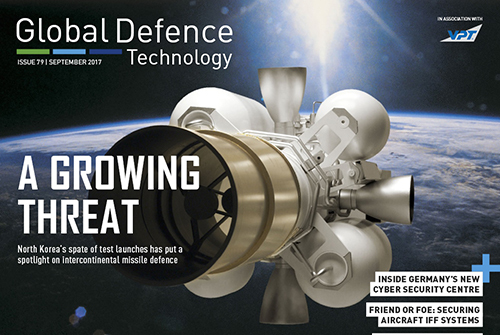 The race to perfect intercontinental missile interception, Germany’s new cyber security centre, Dutch defence upgrades, secure IFF equipment for aircraft, new rules for space warfare, cybersecurity concerns over Trident, naval construction logistics and more. 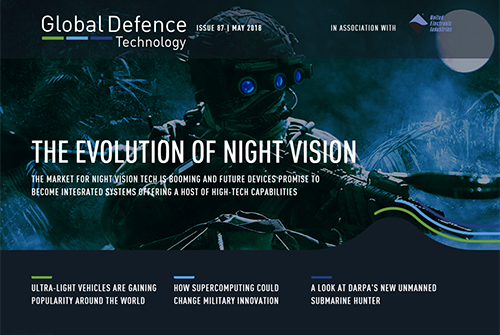 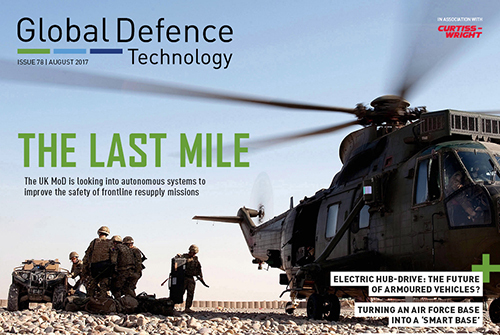 Autonomous systems for frontline resupply, electric hub-drive technology for armoured vehicles, the F-35’s arrival in Europe, how to turn an air force base into a ‘smart base’, the future of littoral warfare and more. 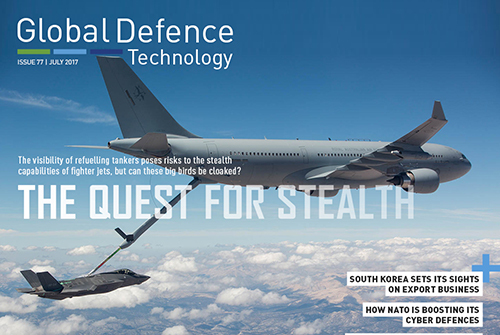 South Korea’s defence strategy, NATO’s cyber security upgrades, the future of Scotland’s military bases, stealth solutions for refuelling tankers, new research into supercavitating torpedoes and more. 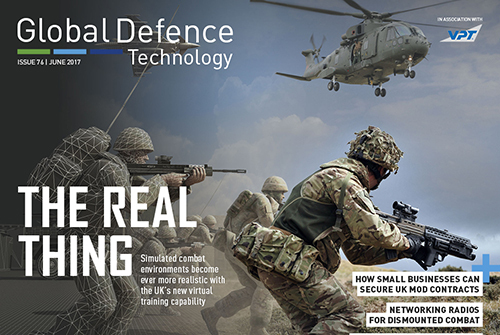 The UK’s new virtual training capability, how small businesses can secure MoD contracts, benefits of networking radios for dismounted combat, contenders for the US Marine Corps’ Amphibious Combat Vehicle, improving MRO availability with augmented reality tech, and more. 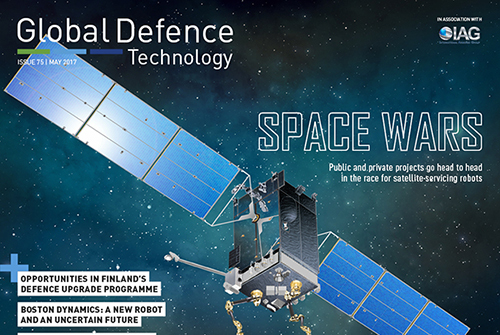 The race for satellite servicing robots in the US, Finland’s defence upgrades, replacing the Royal Navy’s Harpoon missiles, why NATO must adapt to survive, and more. 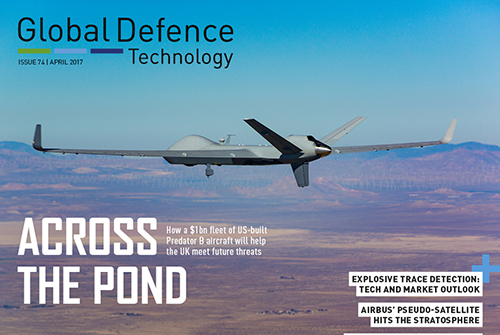 Plans for the new EU army, BAE Systems on cyber security skills, innovation in explosive trace detection, Airbus’ high-altitude pseudo-satellite, the UK’s $1bn deal for US-built Predator B aircraft, piracy in Somalia after Operation Ocean Shield, and more. 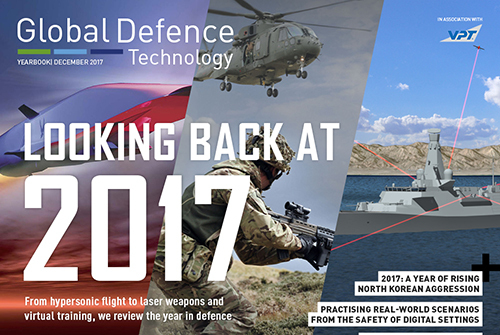 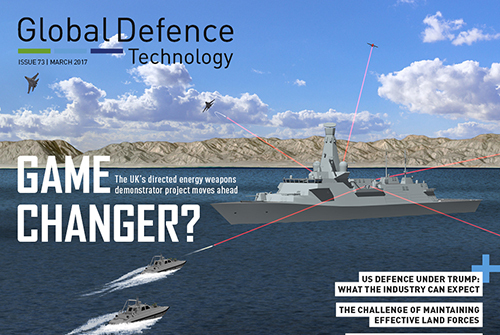 The UK’s laser weapons project, US defence under Trump, industry trends for the year ahead, the challenges of maintaining effective land forces, new energy ideas for operating bases, a lesson in air readiness with NATO, and more. 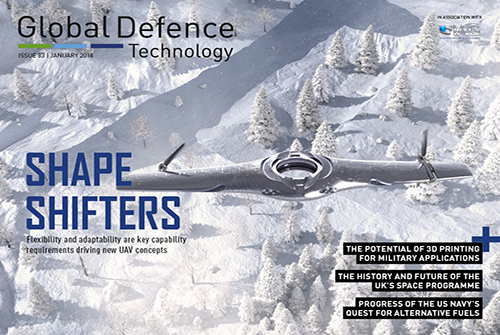 New capabilities in air-to-air refuelling, a look at NATO’s new comms system, trends in protected mobility for armoured vehicles, the world’s first explosives sniffer drone, the future of UAVs in maritime ISR, closing capability gaps in the Royal Navy, and more.